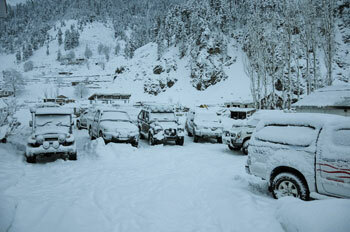 The Swat valley is located in the North of Pakistan just over a hundred miles from the capital, Islamabad. It was, until a few years ago, a tourist paradise. Blue rivers, beautiful lakes, proud peaks, virgin forests and high pastures all made it one of the most picturesque and most visited places in the country. While most of the natural beauty remained untouched, a lot was damaged by the Taliban take over a few years ago, the battles which followed to get the valley back and a year later, devastating floods. Floods, the likes of which, were not imaginable before they struck. Dozens of bridges and miles upon miles of roads were gone. The initial weeks were so bad that parts of the valley was without food. In these testing times, the Pakistan Army stepped up to provide relief, food, shelter to the hundreds of thousands affected and later start reconstruction efforts. 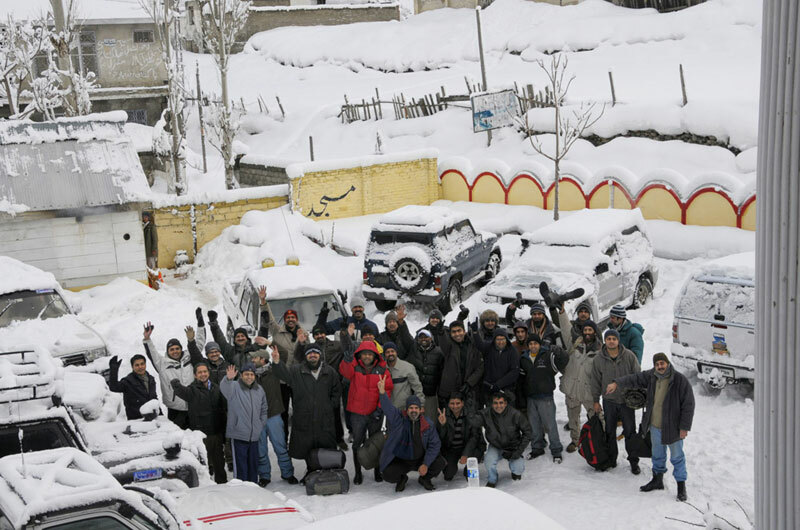 The Islamabad Jeep Club launched Project Reconnect and jumped in to help. Initial few trips were made in US Marine Chinooks and later, as the road access became possible, on 4x4s. Soon IJC was able to help the locals in various villages build 4 bridges, install a dozen small power plants and start and run a school for children. It was a small contribution but it touched thousands of villagers’ lives. As conditions became better IJC, hoping to re-kindle the once booming tourism industry, arranged a Snow Cross in early 2012. This video summarizes the successful trip which was attended by 30 odd people from various parts of the country. We hope that this would go a long way to promote tourism and open a possibility of an offroad Snow Rally to be held in the area in the future.